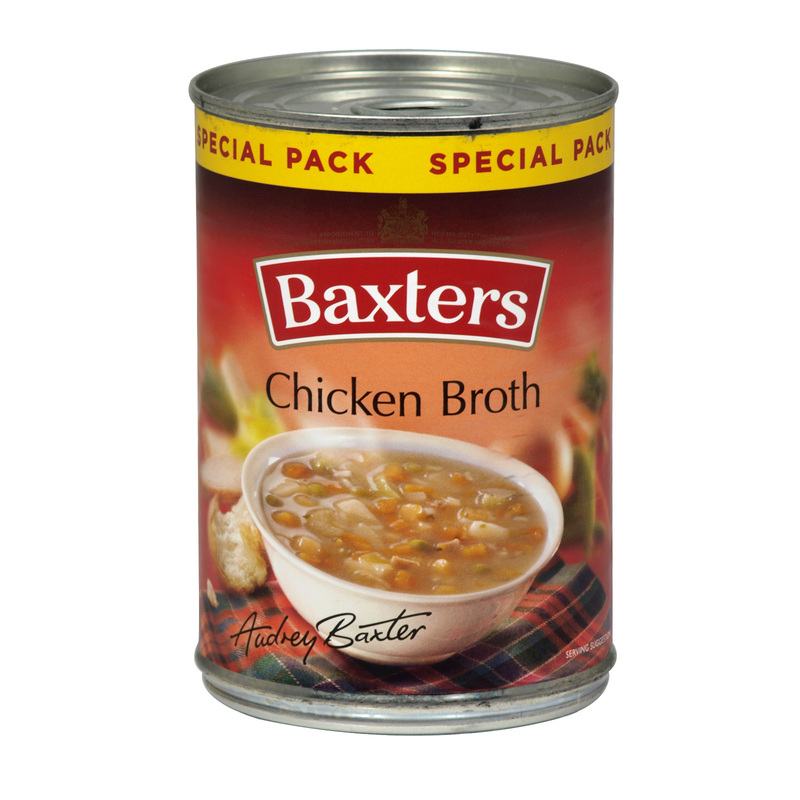 The term ‘a hearty soup’ could almost have been invented to describe our delicious Chicken Broth recipe. Satisfying and positively brimming with flavour, this unique soup is made from an abundance of tender chicken pieces, fresh vegetables, parsley and rice all blended together to make a tasty broth. It’s no wonder Chicken Broth is our number one-selling product. It was one of the first creations from our family kitchen and one we still enjoy today.